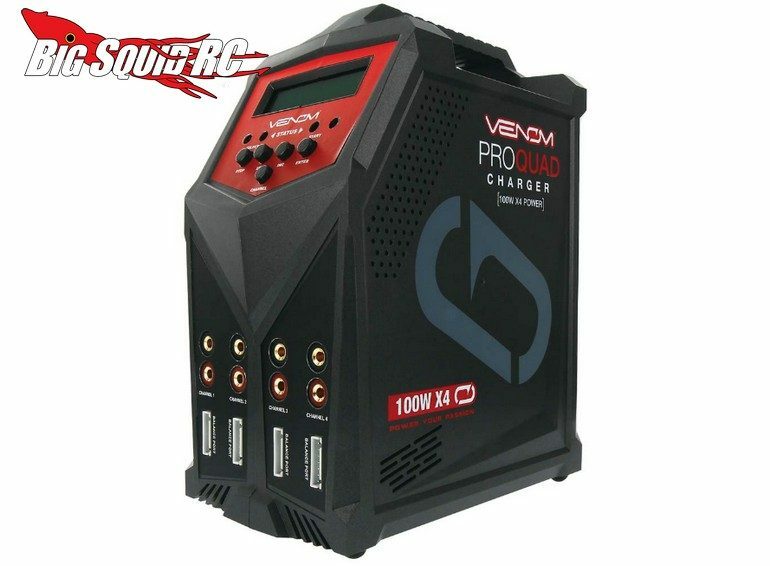 Venom Pro Quad 100W X4 Charger « Big Squid RC – RC Car and Truck News, Reviews, Videos, and More! The Pro Quad is street priced at $229, it is expected to start shipping next month, and it has a part number of #0686. Click Right Here to jump on over to Venom’s official website. Get More Venom news right here on Big Squid.